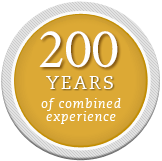 Brock Alvarado is a seasoned trial attorney with the law office of Walter J. Alvarez, P.C. 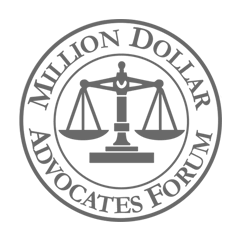 who has represented clients- both plaintiff and defendant- in complex high profile personal injury, medical malpractice, and coverage matters. He served as plaintiff’s trial counsel in a nationally publicized case against Dr. Mark Weinberger. He also handles litigation involving premises liability, trucking, work site and commercial matters, including mediation and arbitration proceedings. Mr. Alvarado is skilled and experienced in all phases of litigation ranging from the composition of pleadings, briefs, motions, and discovery materials, as well as, medical review panel submissions. He is dually licensed in both Indiana and Illinois and practices in both state and federal forums. 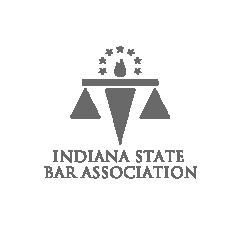 In addition, Mr. Alvarado has served as a continuing education instructor for Indiana attorneys in the areas of trial practice and coverage issues. 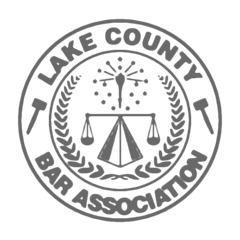 Prior to working in private practice, he was a deputy prosecutor for the Lake County Prosecutor’s Office in Crown Point, Indiana, where he served in the Felony Division. Of recent, Brock served as counsel for the Board of Directors of the South Shore Convention and Visitors Authority.